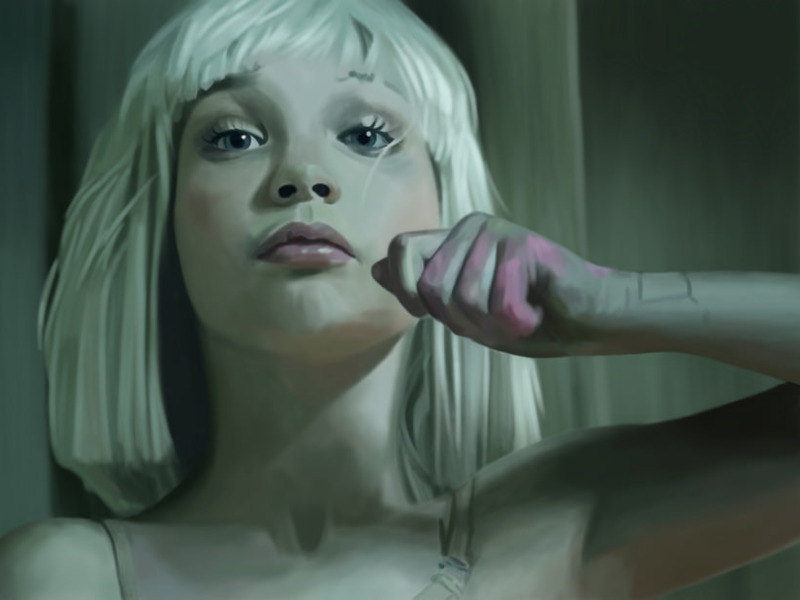 Sia’s Chandelier: Ten Music Videos That Are More Awesome Than The Songs themselves And You Need To Watch Them Right Now! Music artists don’t just express the theme of the song via lyrics and rhythm, but they also speak volumes via Music videos of the song. Sometimes, a song cannot contain within itself all the emotions an artist wishes to portray to its audience. This compiled list of music videos weave a story within itself, so much so, that the music appears as a supplement to the video and not the other way round. On these days and all this pain is gonna be - Invisible." The video consists of a story woven around a little girl and how the little moments she experiences in her childhood and the tremendous impact it has on her life. The video is about a person who meets with a horrible accident and he goes back to his past and relives all the moments. The whole video is played backwards. Enough said! In the video, Bruno Mars is seen struggling through to get back to her previous relationship. This video will make you feel a different kind of benevolence for Bruno. The video shows the short story of the love life of a couple and how passionately they fall in love and how difficult it gets for the girl when the guy is the 'one that got away'. When the old Katy meets the young Katy, that's when the video gets more exciting. Taylor Swift never fails in enthralling the spectators with her spectacular performance. The video takes you back to the old days and weaves a story that'll give you the chills. Maddie Zie gler dancing profoundly to the profuse beats of the music and the unfathomable video gets us the visual treat we all desire for! The graceful dance of Ed in this music video with every move embracing every beat and every step coinciding with the rhythm, makes this music video a gripping visual pleasure! The video consists of the photographic memories of the members of the band. The little, perfect moments captured into frames are relived and cherished! Are there any videos that you liked more than the song it was made for?